Happy New Year! As we begin the new year, we are excited to bring you more exciting designs. Also, this year will be our 5th anniversary! Hold tight and stay tuned as we will be coming up with exclusive collaborations to commemorate the year. Ok now, we have a bigger issue to focus on – Chinese New Year is just around the corner! Happening at the end of this month, have you gotten your outfits yet? 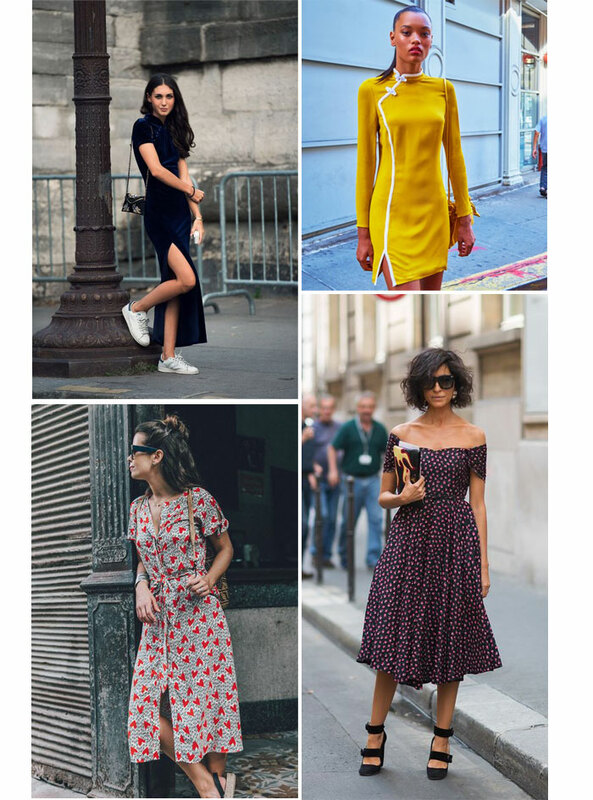 When you think about #cnyootd, I guess the first few things that you may consider for your outfit are probably “must be red” or “look like cheongsam”. The red color is fine but a cheongsam-inspired outfit? I would hold that thought because, when are you ever going to wear that outfit again? So really, I think the most practical consideration is to play around with seasonal colors, prints and textures; at least you can still wear those pieces for other occasions through the year. Still kindda lost? Read on to get more inspirations! There is no better way to stand out during the festive season than dressing in prints! The thing about prints is, they add a new visual dimension, altering the silhouette of your outfit compared to block-colored outfits. Be it flora, tropical, polka dots or stripes, anything goes! Probably the most efficient purchase of the list when it comes to cost-per-wear (because you have to make your money worth! ), consider getting either a top or bottom with a statement detail. 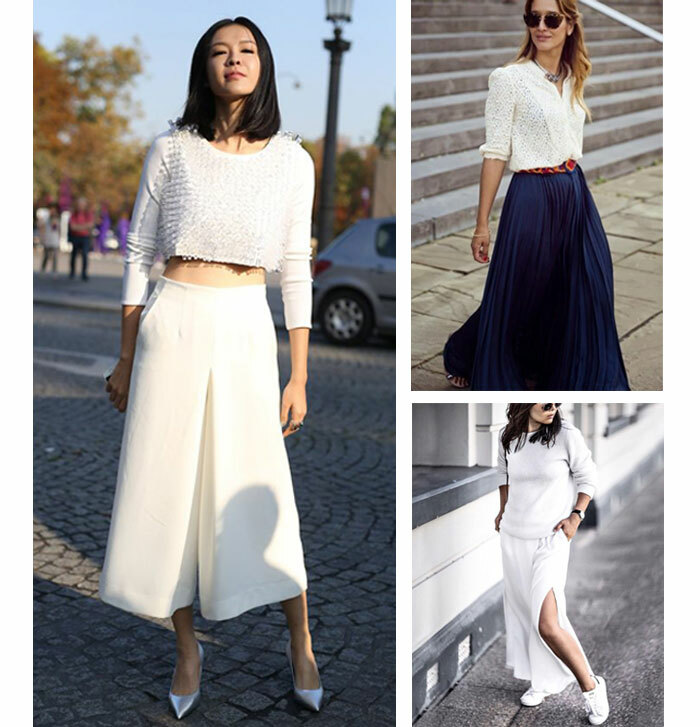 Whether it is a pair of pants with side slits, a full-circle skirt with dramatic swing, or a blouse with extravagant detailing, they are sure to make an impression! Well, sometimes you just can’t fight traditions and a good ol’ cheongsam will always do the trick! But hey, considering getting one that has a modernized design or a more wearable color. Alternatively, vintage-inspired designs are likely to help you score points amongst the elders because they are so classic and dainty at the same time. Getting a better idea of what to wear for Chinese New Year already? We hope this post helped you a great deal in it! If any of the featured looks caught your eye, you can get them in the “HUAT AH” section on our website. 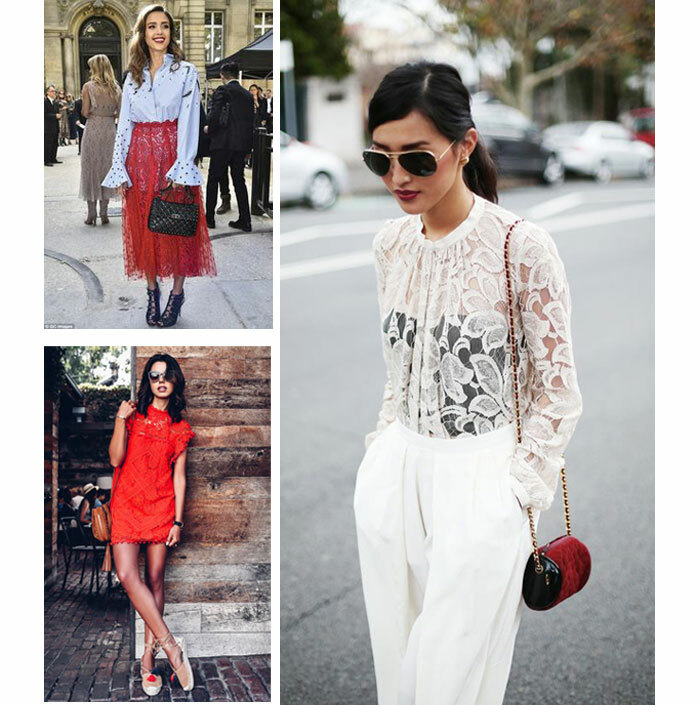 We are very excited to see what you guys will be wearing for the festive season! Don’t forget to tag us (@aforarcade) and use the hashtag (#ACHuatAh) when you post your ootd! Till then! Have a Happy Chinese New Year and HUAT AH!